Hey social media creeps, are you worried that someone knows that you are saving screenshots of their photos on your smartphone? I will admit I do occasionally screenshot inspirational quotes on Instagram, but that is it. The only screenshots I save from Snapchat are my own, and I use them as posts on Instagram or in blog posts like this one! So there, definitely not creepy! There has been quite a swirl of chatter and misinformation around Instagram users’ ability to screenshot posts on the down low. Newsflash: It’s not true – sort of! Snapchat users do receive a notification when someone saves a screenshot of their snap. On Instagram, well, it’s slightly more complicated. Snapchat users can screenshot anything – a story, a snap or a direct message. The sender can always tell how many screenshots were saved and who took them. Instagram just updated the app to include a notification. Users are only notified if the recipient of a direct message takes a screenshot. This means your fellow Instagrammer had to have sent you a direct message. When you screenshot it, the sender is notified. Instagram Screenshot notifications are not sent for regular posts or story posts. While users of either social channel cannot stop friends from taking screenshots, they can however, restrict who sees their content with privacy settings thereby controlling which people can take a screenshot. For those who use Snapchat for personal use only, screenshots may be quite creepy. However, if a Snapchat account is a business account, screenshots can be a useful metric! Note: There are no official “business” accounts on Snapchat like there are on Facebook, Instagram, and Pinterest. There is not a lot to measure with Snapchat “free” snaps if you are trying to assess your strategy. With the minimum ad spend at about $150k, there is no place for entry-level ad buys. 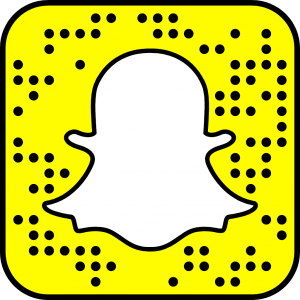 Brands posting a promo or storyline can use Snapchat screenshot counts to get a feel for how many people may act on an offer. 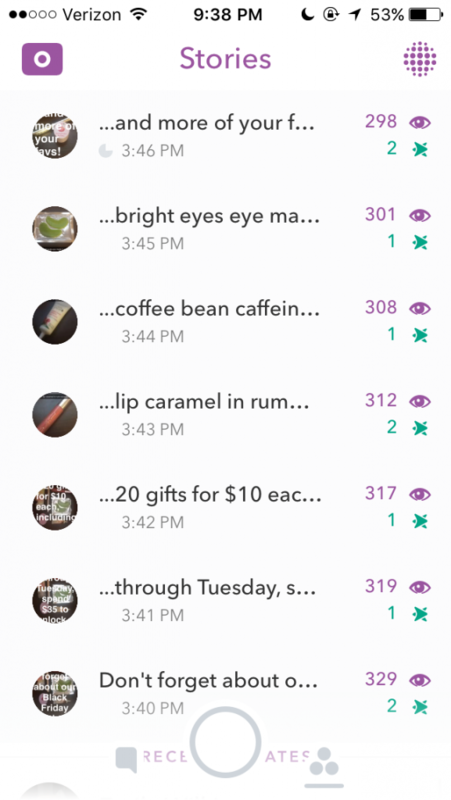 Another metric, number of Snap views is also useful. Next time you post, look at the number of views on the first and last post. Are followers reading all the way through your story or are they leaving? Where are they dropping off? Check back just before the posts disappear to get your maximum view counts. Try to figure out the optimum number of posts in your story. When posting a promo code, coupon, or other directive for a retail location, then the number of screenshots taken can help measure reach and effectiveness. [Figure 1] So there not all screenshots are creepy! Business Instagram users get some, but not very granular, metrics from their accounts. If you have not already changed over to an Instagram business account, make the switch. Stats will show retroactively. If you have a personal Snapchat or Instagram account and don’t want random people screenshotting your posts, then change your privacy settings! No one can see your content unless you allow them to. To restrict who sees what on Snapchat, change your account settings so that “Who can View My Story” is set to “private.” If you only follow people you know and trust, then screenshots should not be a worry. This of course, does not apply to brands. Instagram accounts can be set to private as well, so only friends can see (and screenshot!) posts.